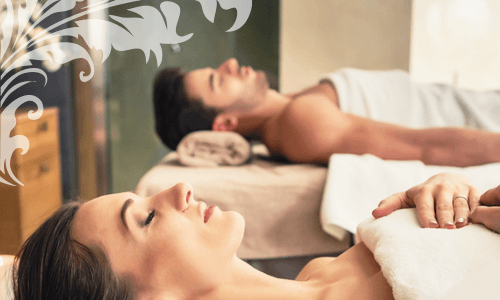 Escape the Stresses of Everyday Life & Get your Week of to a Great Start with a Relaxing Spa Treatment. Spa Durban consists of Four Luxury Spa Branches. Open 7 Days a Week. Spa Durban’s Loyalty Programme & Affordable Packages are Structured Just for You. Specializing in Beauty, Massages, Waxing and Threading, Manicure, Pedicure, Body Spa, Skin Lightening Facial and Body Treatment, Couples Spa Packages ,Spa Gift Vouchers, Half day Spa, Full Day Package, Spa with Accommodation and Pamper Parties/ Group Bookings.